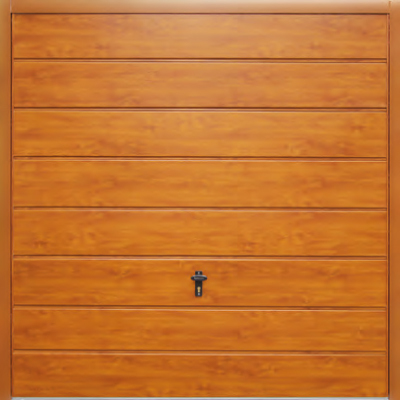 At Garage Door Restore, we pride ourselves on our ability to transform even the most well used garage door into something better. 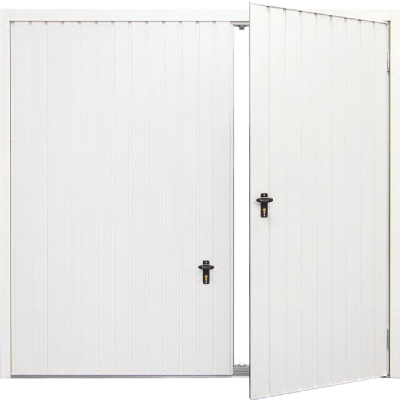 If your garage door is in need of replacement, we offer a wide range of new garage doors at competitive prices. If it can be fixed, we'll fix it! 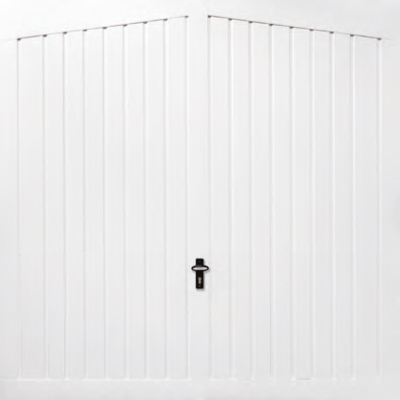 Garage Door Restore is a family-run business based in Wirral established in 2010 offering a high quality repair service at affordable prices. 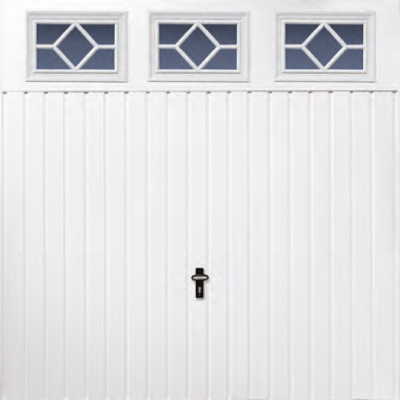 If your garage door is beyond repair we offer a wide range of up and over and side-hinged garage doors in a selection of colour options at a competitive prices. 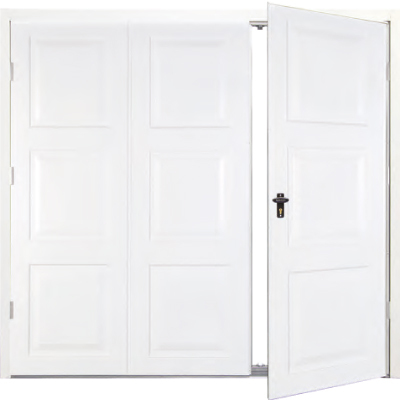 Click here for more details about new doors available. 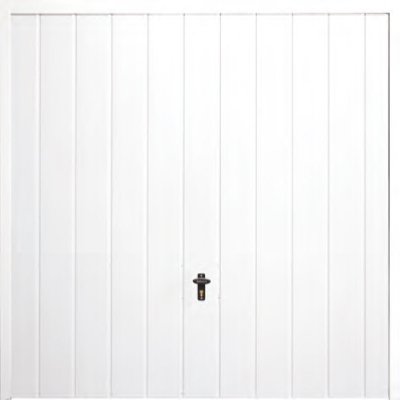 "The last part of my property which needed updating was my garage door. 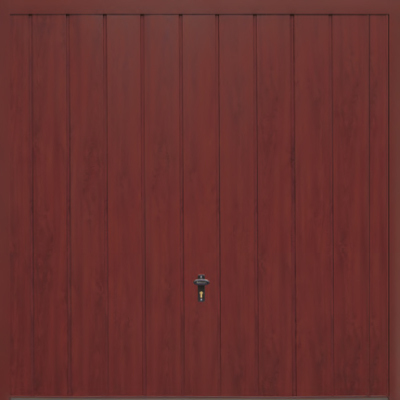 My old wooden doors worked fine and a veneer panel from GDR was a cost effective option. I saved hundreds and I am extremely happy." "I found GDR's level of service to be excellent, and I would recommend them to my family and friends - in fact I have done so already. 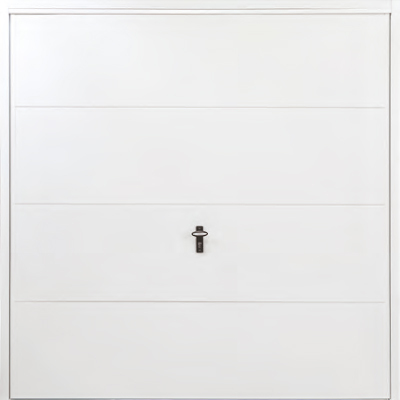 My garage door was a basic design and like so many on this development very rusty! I have a modern design that will never rust and doesn't require painting - fantastic. Very impressive. Thank you." "The service I received from Julie and her team was outstanding. They advised me of exactly what could be done with a garage door that I'd thought was ready for the knacker's yeard! But to my delight, GDR were able to restore it, saving me a good deal of money." "If it can be fixed, we'll fix it!" Copyright © 2019. Garage Door Restore. All Rights Reserved. Site installation by Neil Rees.